Quote: "The Cold War isn't thawing; it is burning with a deadly heat. 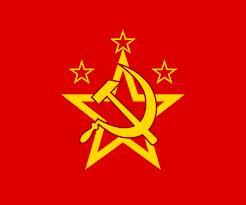 Communism isn't sleeping; it is, as always, plotting, scheming, working, fighting." 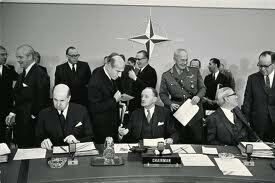 Subjunctive question: If the warsaw pact hadnt created the treaty of friendship, would if have affected Europe differently? If so, How?